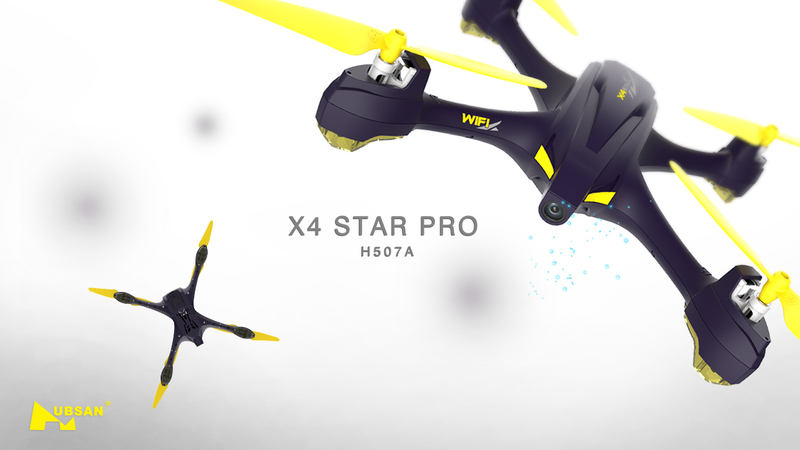 Hubsan recently announced new set of Quads under its 5 series, namely the H501A and H507A X4 Star Pro, these are definitely not part of Hubsan 2017 line up, but something an upgrades to the existing set of Hubsan H501S and H502 respectively. the way point feature is worth mentioning! 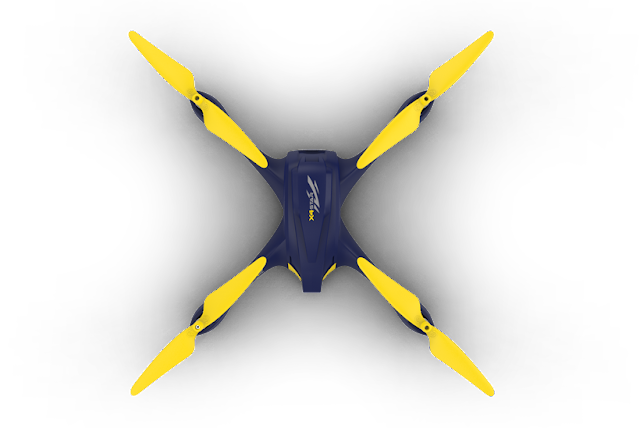 H507A is featuring a built in 720P HD camera, similar to H501C and H107C+ variants of 2016, along with 55mah lipo battery which would give a flight time of around 10 minutes approximately for a fully charge cycle. 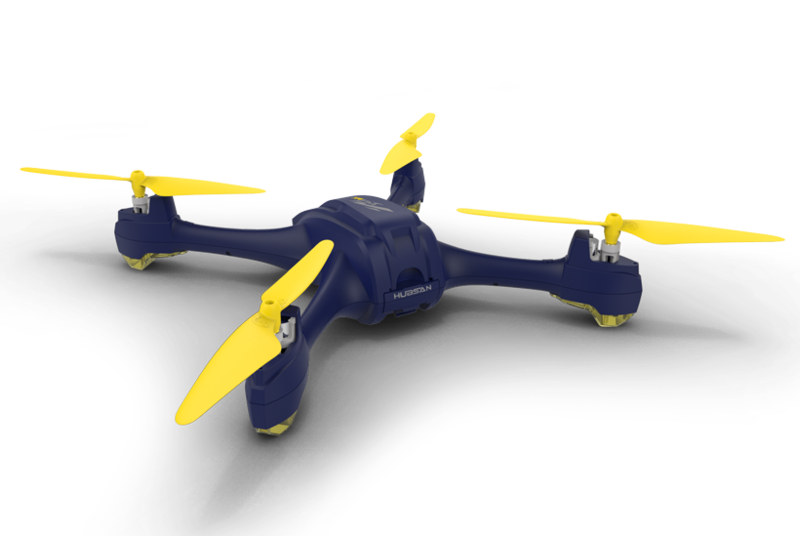 Though i am a fan of the quite brushless motors, Hubsan has been very innovative and durable with the coreless motors, the same goes with 507A too. 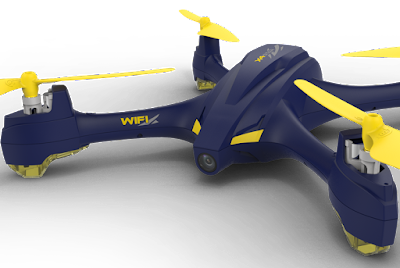 Automatic Return to Home - if the 2.4Ghz flight control connection between the drone and the transmitter is broken, or the drones power level goes down, the H507A will automatically return to home, this is a quite handy feature, making drone not to crash! 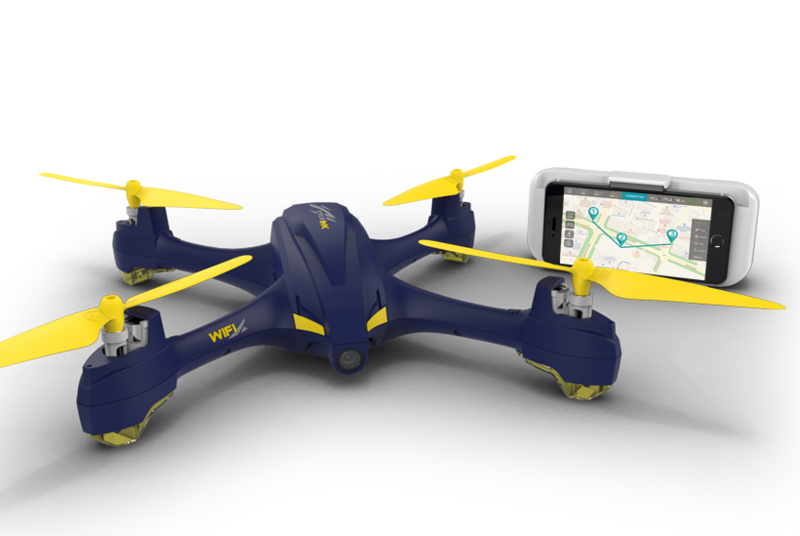 The App Waypoint function for Orbit Mode - Hubsan H507A allows you to draw the way points on the map and make the drone circle/orbit around the way points, this is something which is mostly found in the high end drones, for less than $100, the way point feature is quite interesting. 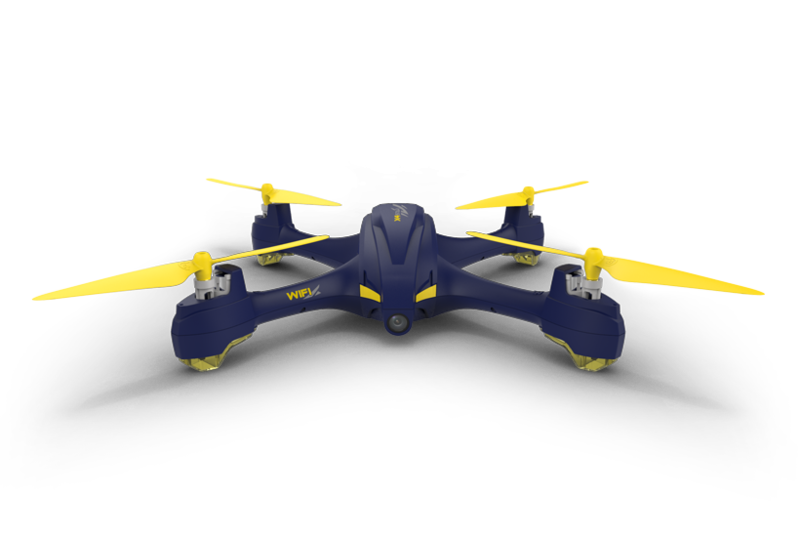 Real time FPV, see a Live feed of what drones camera is seeing on your mobile, this is the feature that excites most beginners who want to experience their First FPV, the stream distance is something yet to be know and considered, given it's a WIFI FPV. Pricing, and does it worth 100 bucks? 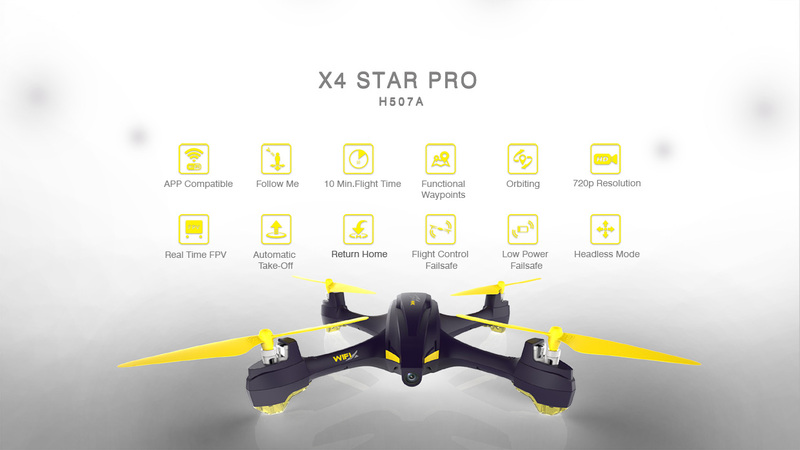 The initial pricing of H507A X4 Star Pro is around less than 100$ , this might come down after its actually available in the market. Does it really worth spending 100 bucks, in my view yes! 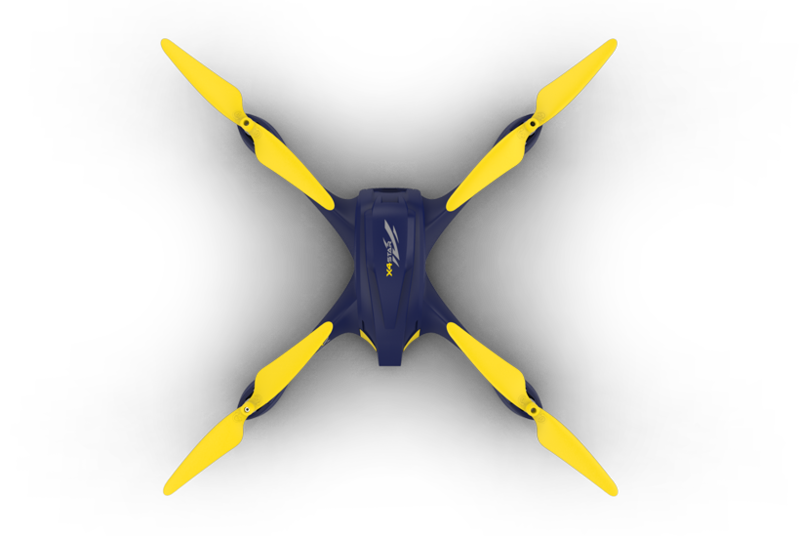 Personally, H507A got all powerful, today's so called technology features packed backed by the renowned Brand name!